Let's learn how to draw Simba, The Lion King. I was looking for the most suitable body posture of this lion character on which I can demonstrate the drawing sequence. In my opinion, one of the biggest challenges in drawing a lion is the lion's mane. 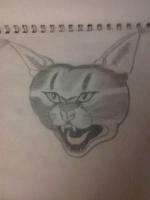 It doesn't matter whether the you draw a realistic lion or just a cartoon. You simply have to get the proportional balance of lion's mane and the rest of the body right. Otherwise the lion drawing will look odd. 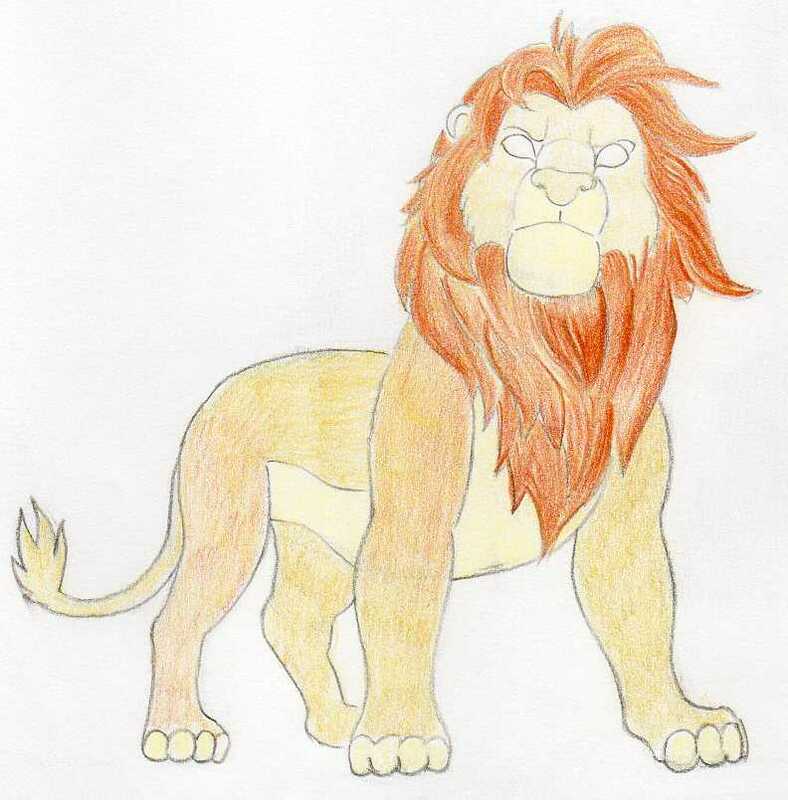 Many fans of Lion King movie would love to learn how to draw Simba, one of the main heroes. Simba, is a male lion. If you see a photo of a real male lion, you'll soon notice that because of its huge mane it is quite difficult to figure out the shape between lion's head and trunk. It also depends what pose of the lion you chose for your drawing. 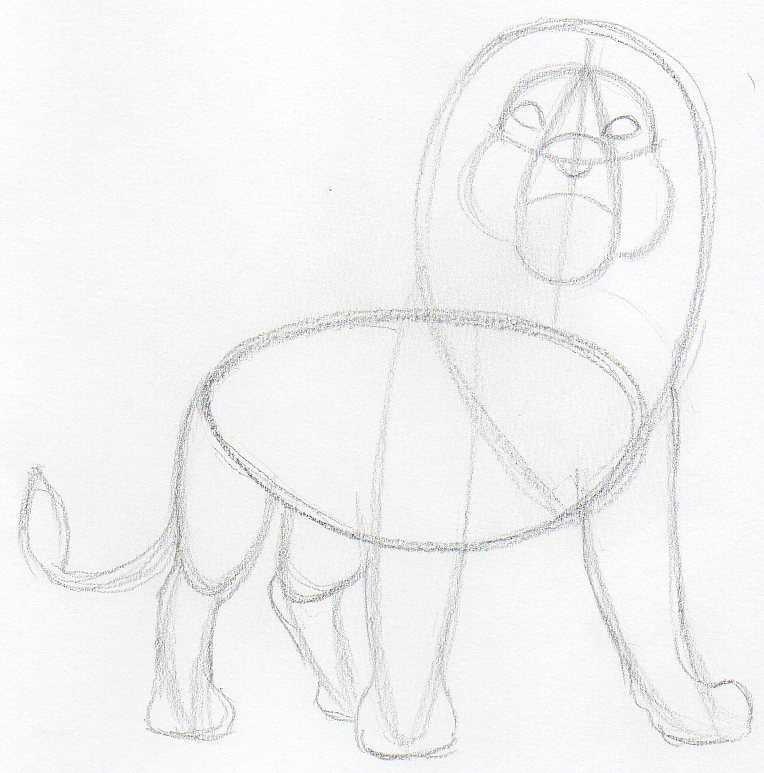 I picked this pose because it is relatively simple and you will be able to outline the basic sketch of Simba's body contours. Basically, you can consider the lion's head and the mane as one set. 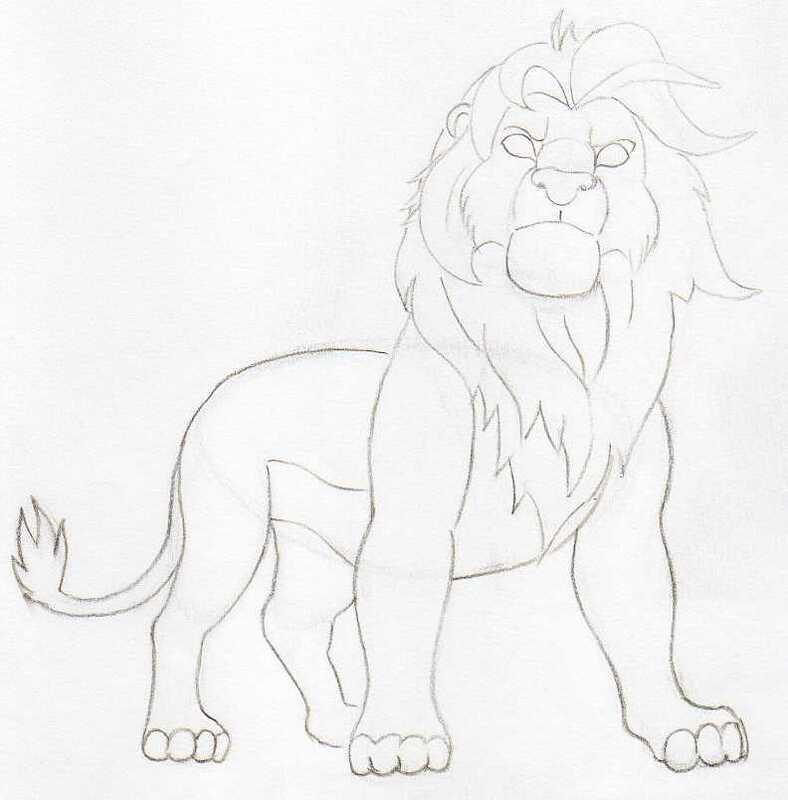 Outline the Simba's head together with the mane. The shape looks a bit like a reversed water droplet. Sketch the belly contours as you see on this picture. 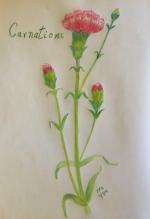 Sketch out all four legs. 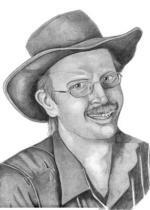 Make sure the whole sketch is proportionally well balanced. 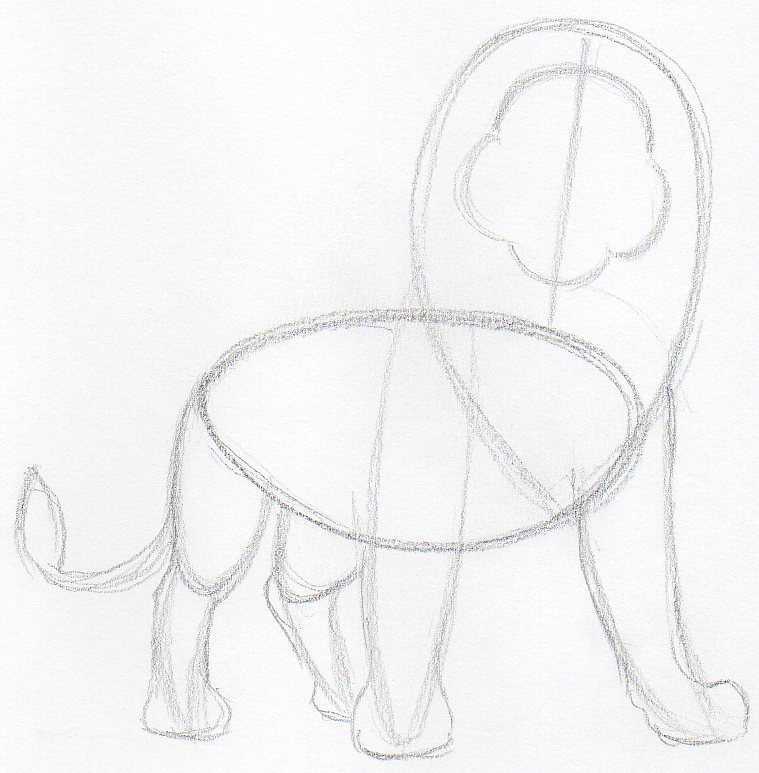 This rough sketch will determine the final shape of your Simba drawing. Outline the paws and tail. 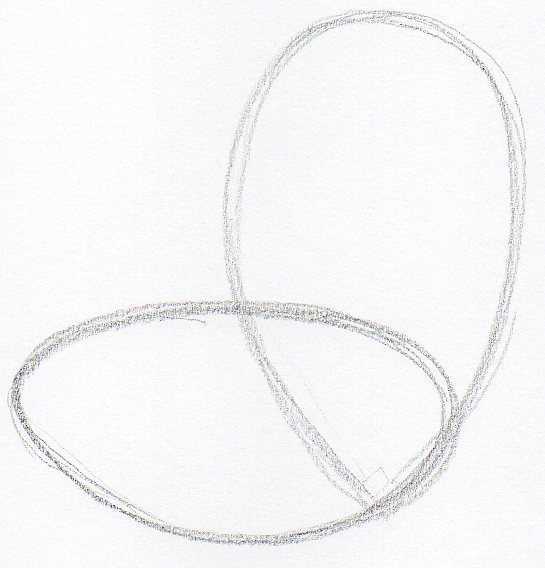 Draw a center guide-line vertically across the head. Sketch the shape of the face. The center line is important for getting the right proportions and position of face features. Outline the eyes, nose and the mouth. Make sure you push the pencil very gently because you will be erasing most of these guide lines later. Outline the face details. Sketch the mane contours. Some hair of Simba's mane is blowed by a wind. This gives more natural look to the lion character. 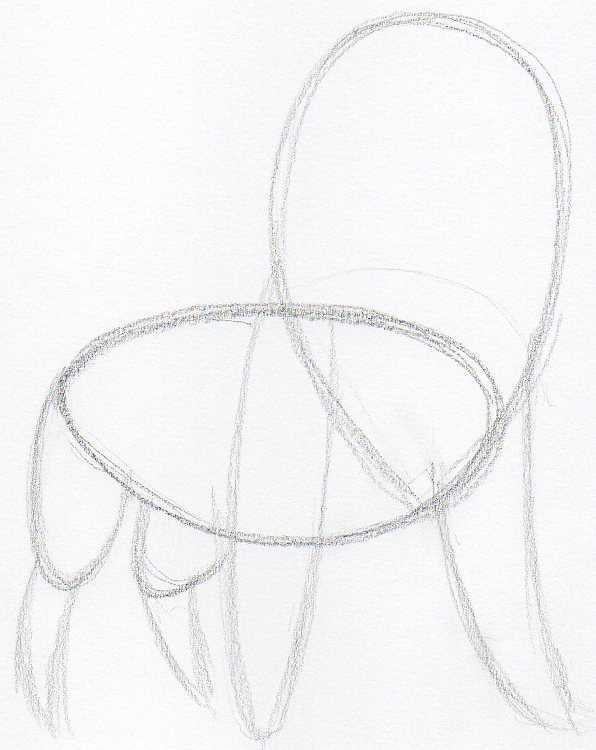 Sketch the contours of belly line, the fingers and the shape of tail hair. 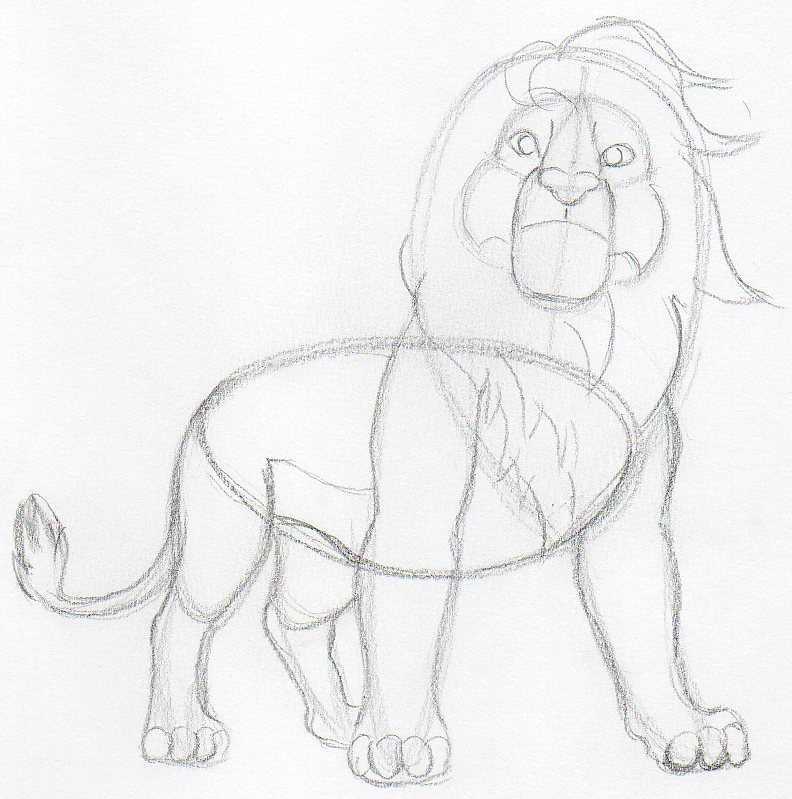 The basic rough sketch of Simba is ready. You have a well balanced shape and you've almost learned how to draw Simba. Begin gradually erasing all initial pencil guide lines so that you'll get a clean basic contour drawing of Simba. A pen shaped eraser will come very handy to erase narrow spaces among the pencil lines. 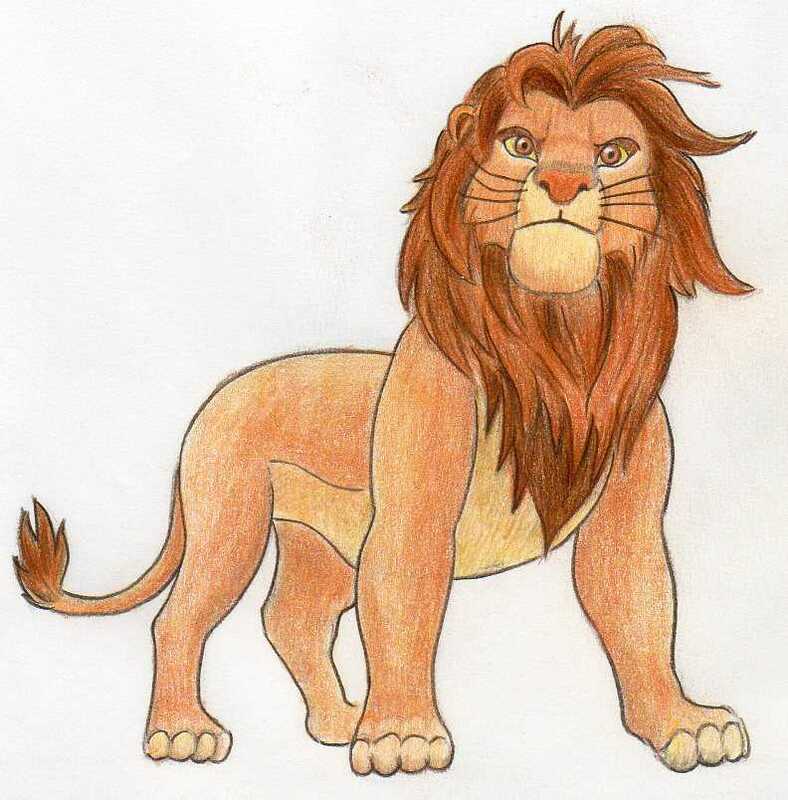 Take a well sharpened brown color pencil and draw a clean distinct contour line all over the Simba's body. Then, by using a standard eraser, erase all the rest of the pencil lines. 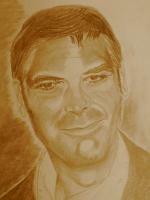 The brown color pencil line will not disappear so easily so erase over it to get rid of all the pencil dust. 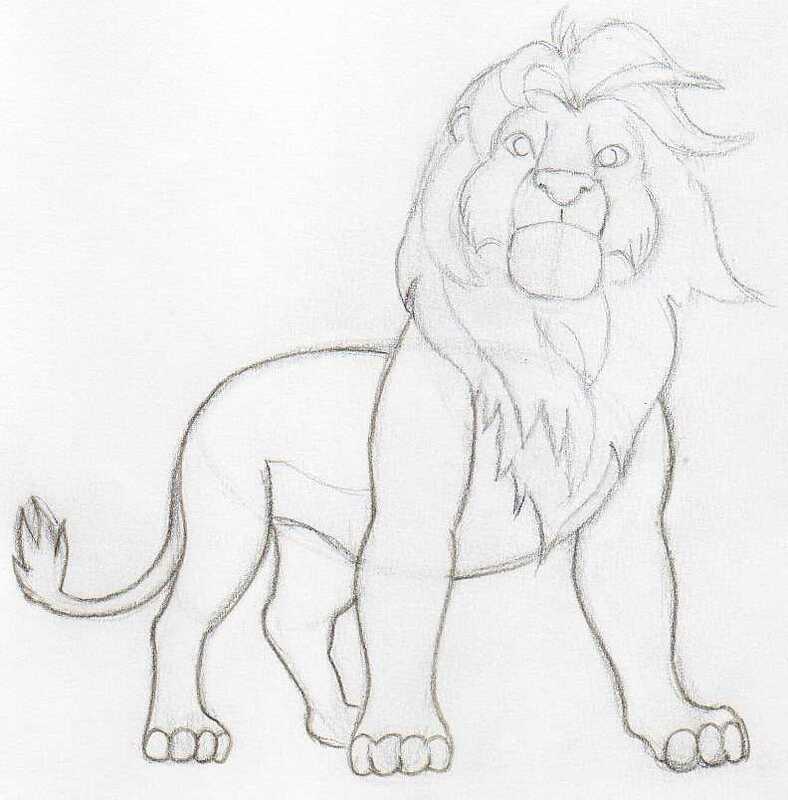 You should have a crisp clean coloring page drawing for Simba. 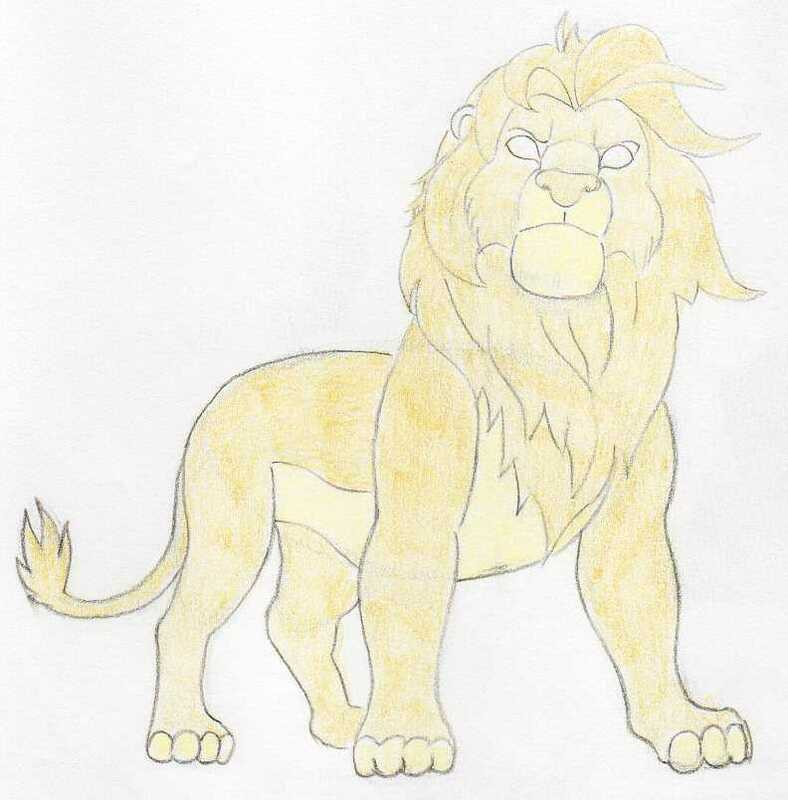 Use a light ochre color to color out flat the whole Simba character. Next layer will be a light brown color. Color out the darker parts as you see on the picture. Add another layer of darker brown and begin working out the shading on the mane. Work out the rest of the shading on all body parts. 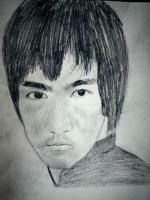 Make special attention to draw clearly the face features. 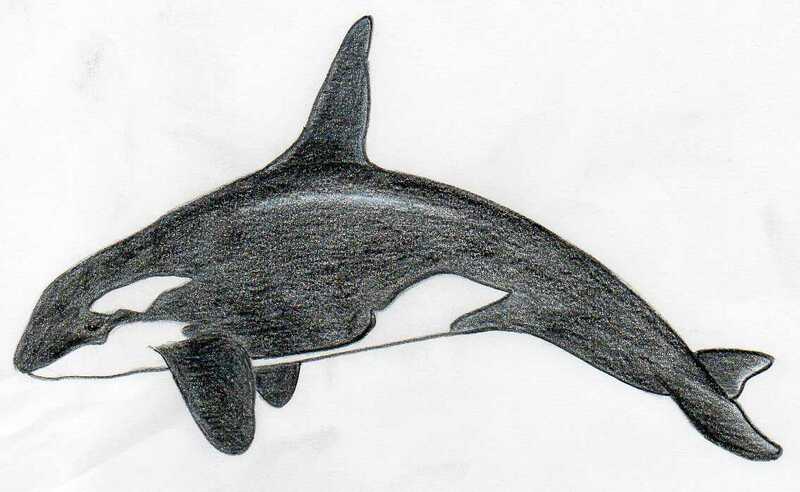 As a final touch, use a well sharpened black color pencil and outline a clear contour around the whole body. Great, you've learned how to draw Simba the Lion King! 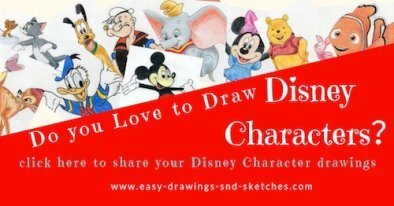 Click the banner below and share your Simba drawing with other visitors. We would love to see it!